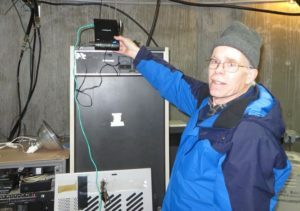 March 4, 2018 – Roger, WA1NVC, investigates the feasibility of bringing Internet service to the repeater site. It would enable networking of the 900 MHz repeater, and possibly other cool stuff like remote diagnostics. Roger tried two different cellular data boxes. This one worked the best, especially when tested with the door to this metal radio room closed. Checking the connection speed… Yes, fast enough for our purposes. 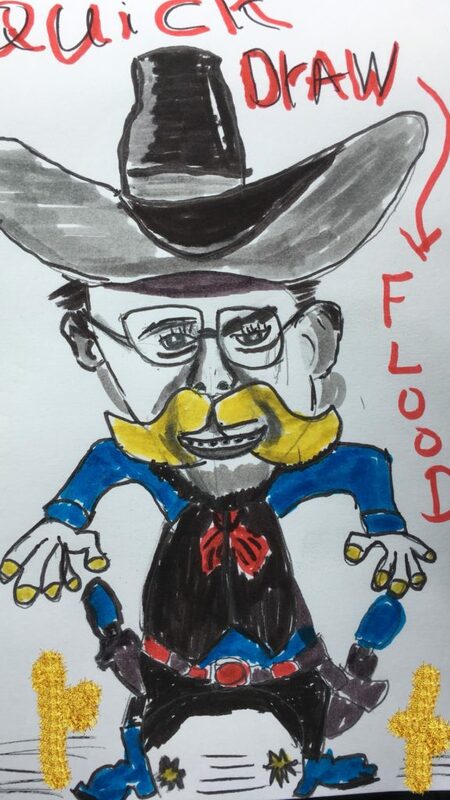 Here is a caricature of WARA member and past President John Flood N1JAF, drawn and donated to this web site by Donnie N1YAN . We received this invitation from Joe Harris N1QD, Boston ARC President and WARA member. 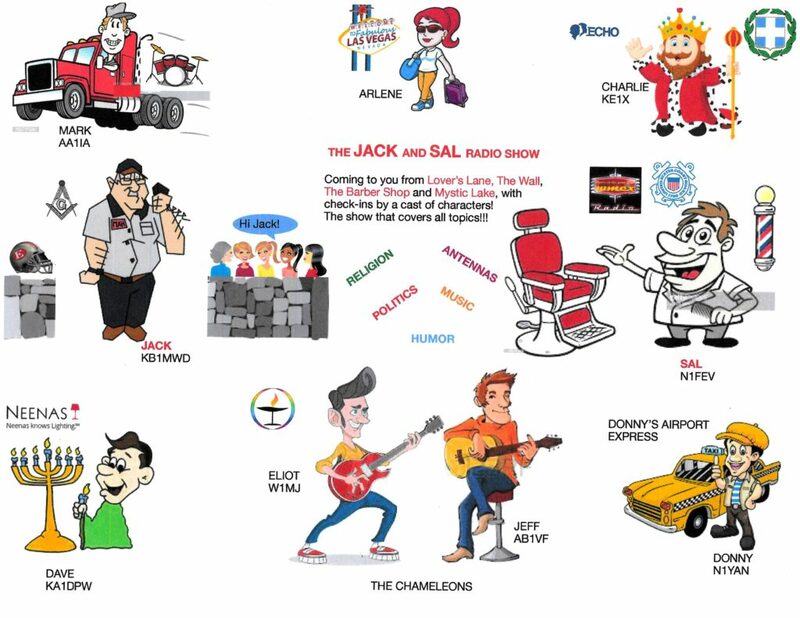 The Boston Amateur Radio Club is sponsoring a field trip to tour Massport Fire Rescue HQ at Logan Airport for our March meeting. I’d like to pass along an invitation for WARA members to join us as well! 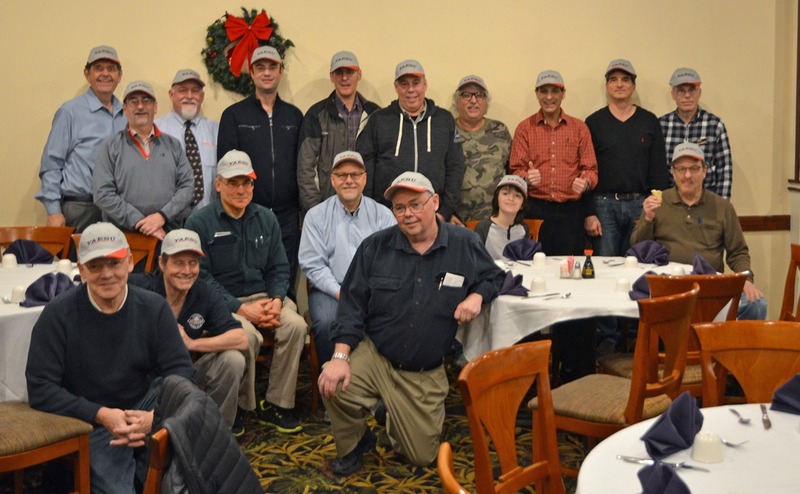 The March 2018 meeting of the Boston Amateur Radio Club will be held at MassPort Fire Rescue Headquarters, 261 Harborside Drive, East Boston, Massachusetts on Thursday March 15, 2018. A tour of MassPort Fire Department apparatus will commence at 6:45 p.m. followed by Santarpio’s pizza at 7:15 p.m. followed by the General Meeting at 8:00 p.m. Attendance for this event is limited to 25 people. Welcome to the new Waltham ARA web site. If you were brought here automatically from the old wara64.org site, please update your browser’s Bookmark / Favorite for WARA to walthamara.org. If you have any comments, questions, or suggestions about this site, please contact us. The WARA 146.640 MHz repeater will be used this Saturday morning, February 10, 2018, from 10 AM to 12 noon, as part of an emergency communication preparedness exercise. 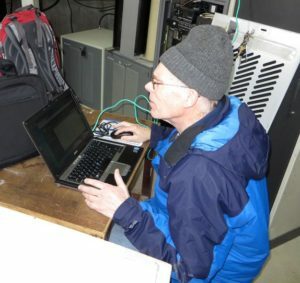 EMA ARES (Eastern Massachusetts Amateur Radio Emergency Service) will be having an operational exercise simulating a severe ice storm hitting Cape Cod. This will be a Cape Cod and Islands centric exercise, however the entire section will be participating and practicing various communications skills. 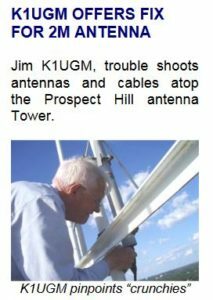 For further information, see http://ares.ema.arrl.org/node/772. 2017 Holiday Party. Front L-R: KC1IKR, K1QAR, WA1CFX, N1GZN, N1JAF, Jackson, K1MBG. Back L-R: K1RBC, W1OED, W1NED, KG1T, K1PRE, K1BOS, N1YAN, W1MJ, AB1VF, WA1NVC. Photo by KC1FUG. Any interest in a WARA blog? Author Eliot MayerPosted on December 18, 2017 December 18, 2017 Categories Uncategorized1 Comment on Any interest in a WARA blog?